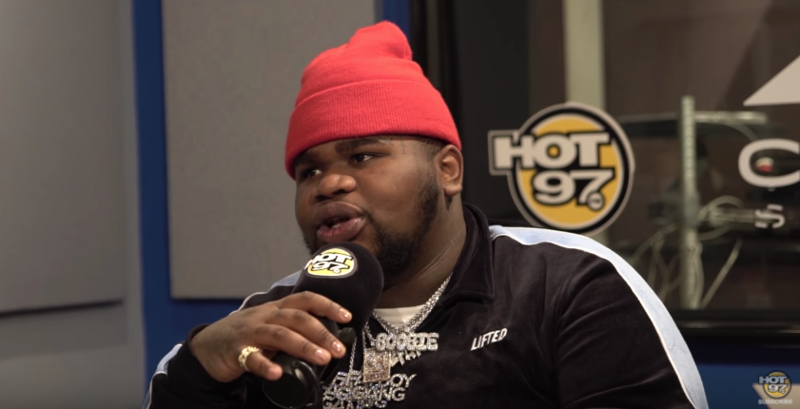 Fatboy Sse has been making a name for himself over the past several months, and he recently caught up with the good people over at Hot 97 for a dope new interview. They asked him about plenty of interesting subjects such as his new music, his keys to social media success, tour life with Fetty Wap, wanting to work with Michael Jackson, wanting with Scott Storch, his relationship with P. Diddy and so much more. Check out this new interview below!